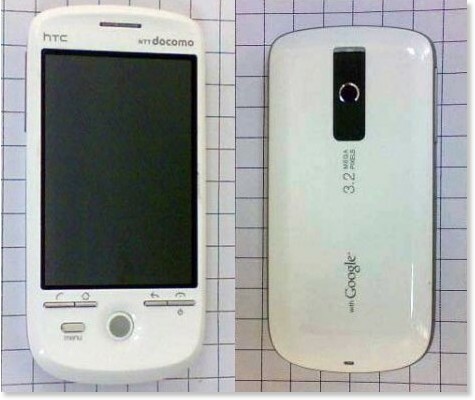 Looks like Vodafone isn’t the only carrier getting the HTC Magic. Japan has just received one of its own, a DoCoMo version known as the HT-03A. Plus, it will have Android’s new 1.5 Cupcake update already installed on it.